I use a lot of different tools to help me achieve optimal health. I have listed below as many as I can think of, as well as a short review which I will link to future reviews. I will also update this page as I find new tools I like and frequently use! I love my FitBit, it is always attached to me. 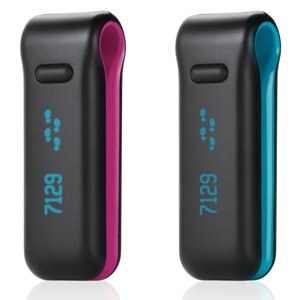 A FitBit is a small pedometer on steroids that you clip to yourself. When I say “on steroids” I say that because it counts steps, flights of stairs, motion, calories burned, and how active you are. It then uploads it all to your secure site for you to read, analysis and share as you see fit. It’s a great tool to see you overall daily activity. It also measures your sleep which is a pretty neat function. It costs $99.95 and you can buy it here. The Aria is the newest addition to my fitness tools. 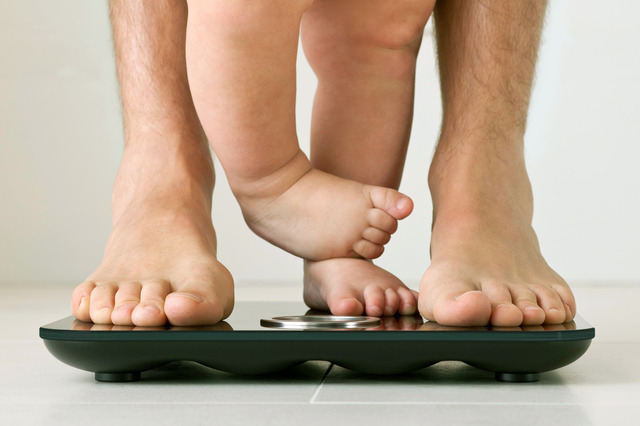 It is a wireless scale that measures my weight and body fat % and automatically uploads it to my fitbit site. I love that I don’t have to think about entering my weight everyday, it just does it for me. The site is secure and you don’t have to share anything you don’t want to be shared. Best part? You can have up to 8 accounts sync with it! It costs $129.95 and you can buy it here. An essential for anyone trying to learn what portions are and how much 3 oz really is. 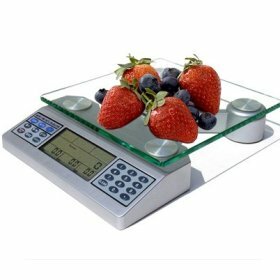 You can buy a food scale pretty much anywhere, and Amazon has a great selection. I LOVE my Garmin Forerunner 410. 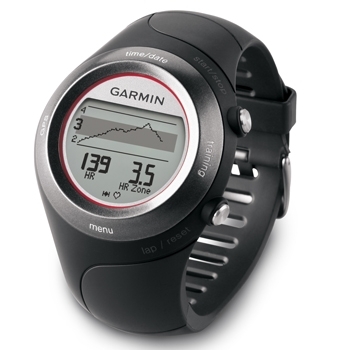 It keeps track of pace, distance, heartrate, cadence (if you buy the optional footpod), and elevation. Best part? When you get home and upload it to my Garmin Connect site, I can instantly see all my data. How far, pace, speed, cadence, elevation, heart rate, you name it, it’s there. Even a map of my route! I don’t leave home without it! It’s pricey at $249.99, but it’s so worth it. You can buy it here. One thing I never leave home without is a non-techy item. For that matter, it’s not even a tool, it’s a safety device. A RoadID is a wristband (or necklace) that you wear when exercising outdoors. Think of it as a medical ID for fitness. It has whatever you want printed on it. I have my name and emergency contact information on it. So if, God forbid, anything happens to me the emergency guys can take proper care of me! There are two versions, a static and an interactive. The interactive requires an annual subscription, but it allows you update your information as much as you like. On the actual bracelet, it has the data needed for paramedics to access the online site. It’s only $20 and besides, what’s 20 bucks for a little piece of mind? You can buy it here.